Sudan's intelligence chief resigns - SABC News - Breaking news, special reports, world, business, sport coverage of all South African current events. Africa's news leader. 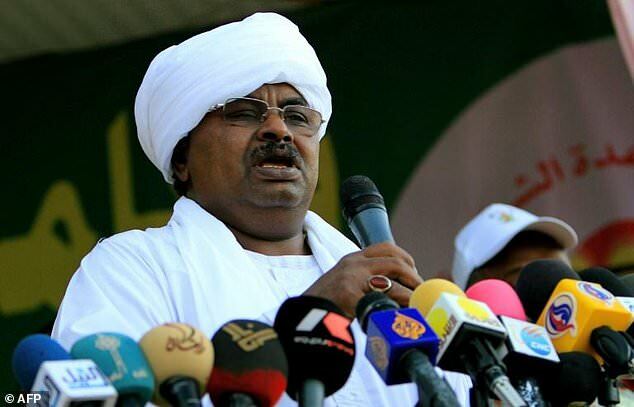 The head of Sudan’s feared National Intelligence and Security Service (NISS), Salih Ghosh, has resigned from his post, the country’s new military rulers said on Saturday. Before Bashir‘s ouster, NISS agents made several bids to disperse tens of thousands of protesters who have camped outside the army headquarters in the capital since April 6 demanding Bashir’s ouster. Salih, had worked on and off for NISS ever since the 1989 coup that brought Bashir to power, according to Sudanese media. He was credited with building NISS into one of the most important pillars of Bashir’s regime before his dismissal in 2009. This entry was posted on 13 Apr 2019,02:31PM at 2:31 PM and is filed under Africa, Homepage Featured Story Slider. You can follow any responses to this entry through the RSS 2.0 feed. Both comments and pings are currently closed.